MLSListings offers free training right here at the SCCAOR Office. See below for what’s coming soon. 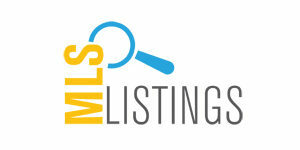 Do you use MLS Listings a lot? Do you have ideas or feedback about the service? We want to hear from you! This is an open invitation to all SCCAOR Members to meet with MLS Listings staff and provide feedback and tell us what you think will make this service better. Build upon the skills learned in the Essentials class with a focus on searching with maps, customizing data results to meet your specific needs, and communicating your findings to your client. Access listings on the go searching by map, criteria, or MLSListings number! Stay current with listing information and status changes without having to return to the office. This course dives into several of our primary CMA product offerings, highlighting the features and benefits of each one.